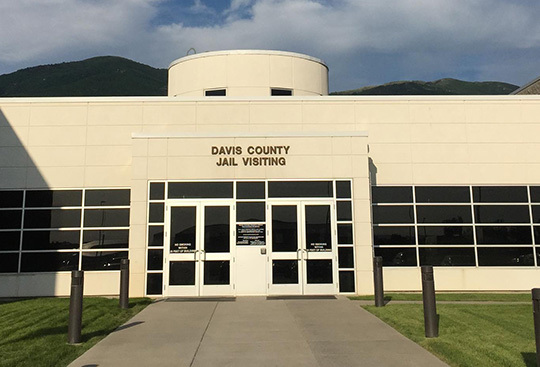 What a horrible feeling it can be to get a call from a loved one, a friend or relative and they are sitting locked up in the Davis County Jail. You want to bail them out immediately but you have many questions and concerns. 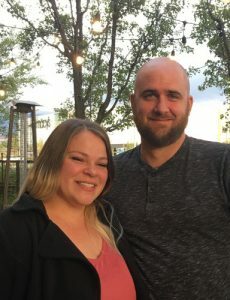 Here at Breaking Bad Bail Bonds our local Davis county bail bond agents can alleviate any and all concerns and get your loved one out of jail usually within 20-45 minutes after the bond is posted. We are highly experienced, fast, reliable and understanding. Here are some of the things that sets us apart from our competition. We have professional bails bondsman in the Farmington, Utah area right where the jail is located and they are available 24 hours a day 7 days a week. We’ll immediately answer your phone call and make you feel comfortable right away. It is our business to help you with the bail bonds process. We’ve been here for years and know the ropes. Do you need a FREE CONFIDENTIAL CONSULTATION to answer any of your concerns? Or do you just have questions on how the bail process works? We’d be happy to give you all the answers and assurances you need. 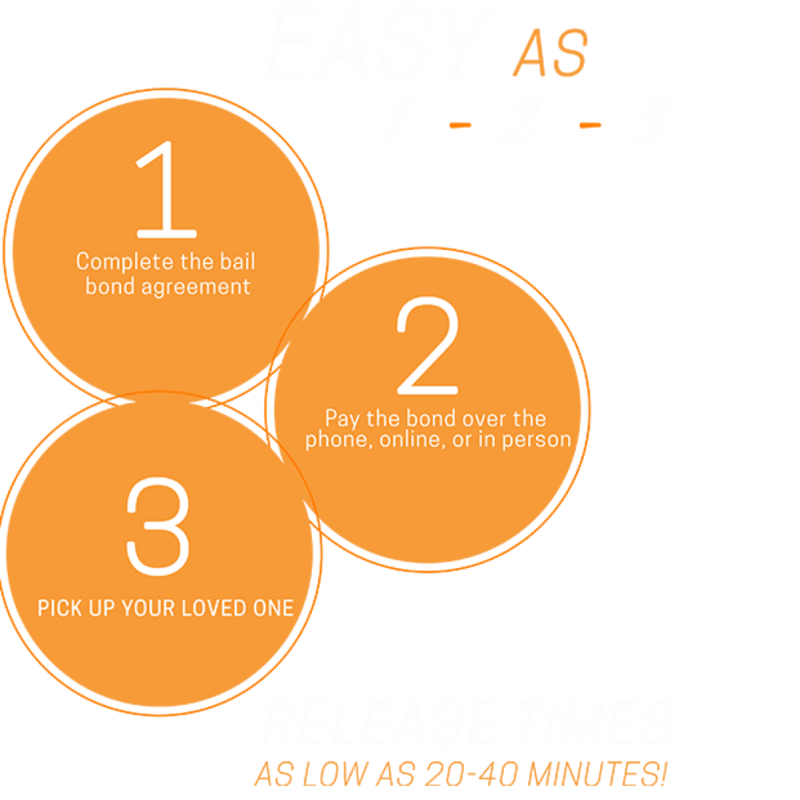 With average release times between 20-40 minutes, you’re friend or loved one will be out fast. SHORT ON CASH? We’ll work with you to devise a customized payment solution. OUT OF GAS? We’ll come to you. Full transparency, we’ll never tack-on hidden fees or surprise you with charges. We’re not your cable company. Contact our agent Julia Palmer for this location by calling for this location by calling (888) 767-8224. We’re waiting to hear from you, the sooner you call the sooner we can get started helping you out.